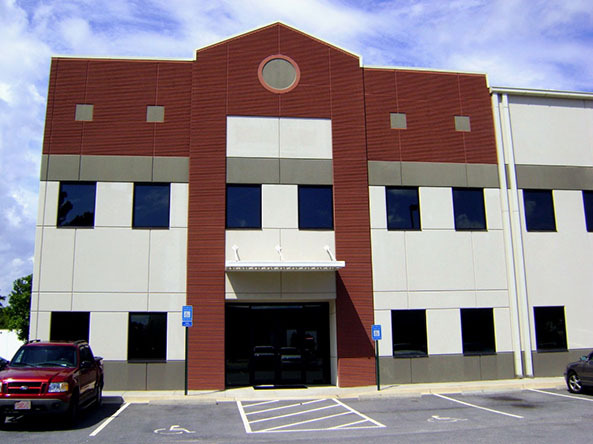 Raymond Engineering conducted an in-depth roof evaluation survey addressing the roof surface and membrane, base and metal flashings, roof mounted equipment, roof penetrations, roof slope and drainage facilities, and walls above roof level. The comprehensive report included findings from an infrared survey. An infrared survey was also conducted and included in the report of findings. 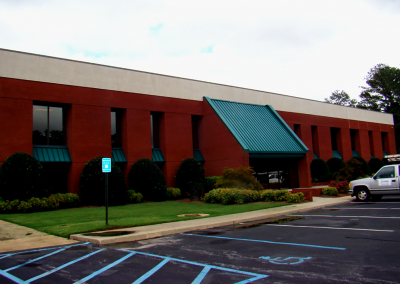 Raymond Engineer tailored a maintenance program for Ashley Capital in which written descriptions of maintenance performed, repair procedures, budgets for life expectancy of the roof, and leak history. Raymond Engineering continues to provide annual roof inspections, so that our client has up-to-date written descriptions and visual observations backed by photographs, conclusions and recommendations. 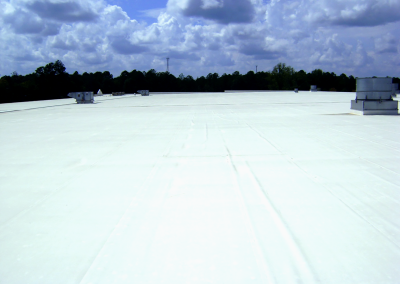 Building 1: In 2008, upon inspection, the existing re-cover roof was a nominal 0.45 mil CSPE-Hypalon mechanically attached roof membrane system. 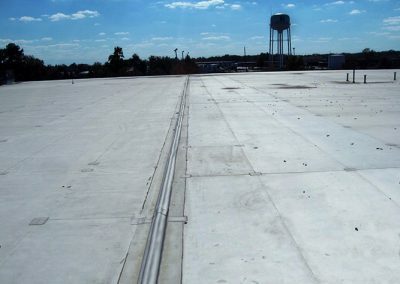 The reinforcement scrim was exposed throughout all roof areas, which indicates the Hypalon membrane has weathered beyond its expected life span, and that long-term moisture infiltration had caused significant deterioration of the steel at various locations. 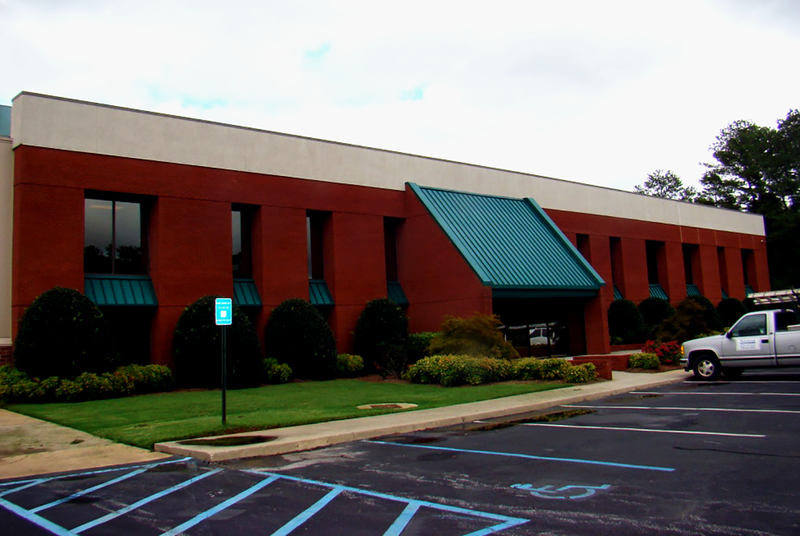 Raymond Engineering provided another inspection in 2011. 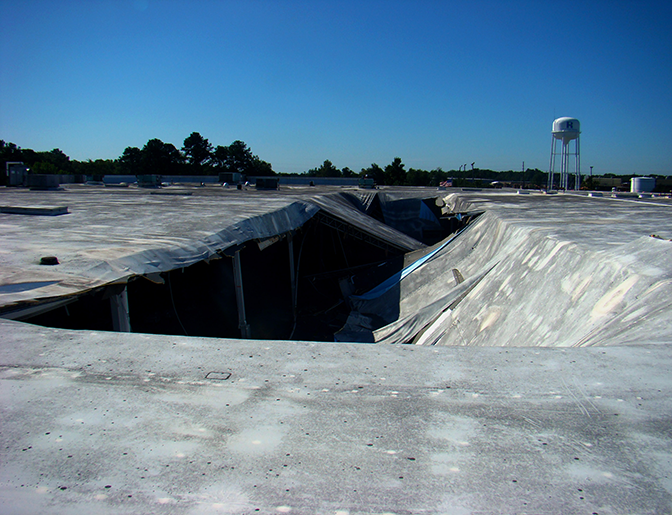 Due to a roof collapse in 2010, new steel deck had been installed. 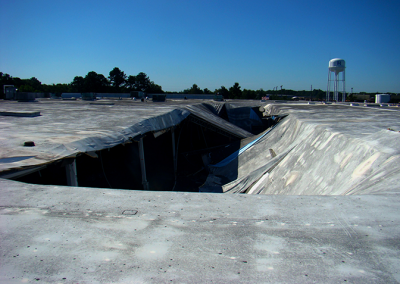 Raymond Engineer found damage which could be repaired by the 2010 Roofing Contractor. 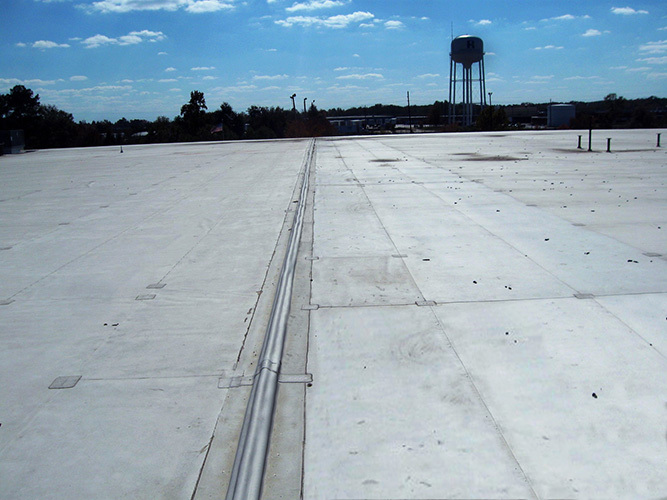 Building 2: Upon inspection, Raymond Engineering found the roof system to be in good condition, and performing adequately. Raymond Engineering made recommendations for future gravel stop joint repair and caulking at wall coping joints and roof penetrations. 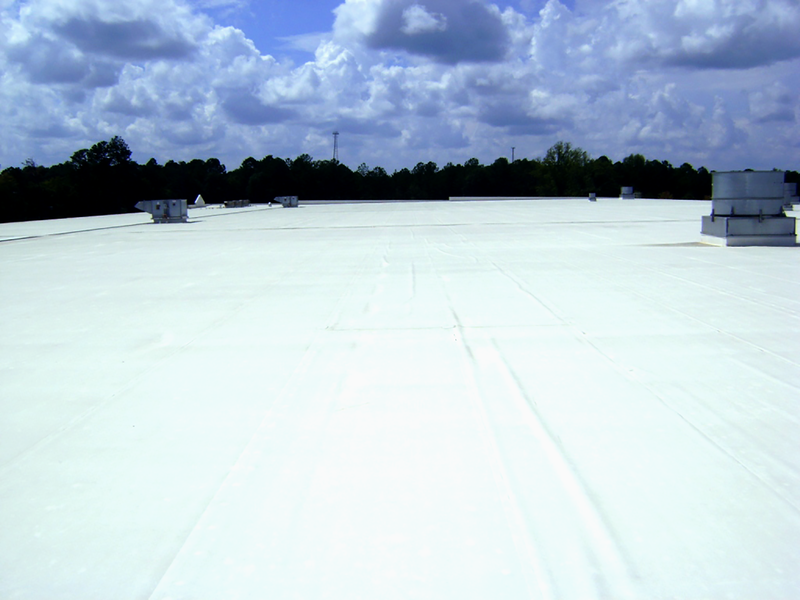 In 2011, upon their yearly inspection, it was found that 3 new Greenheck Roof Top Units had been installed. The base flashing at these units did not appear to be fully adhered to the curb, and counter flashing metal was not installed. 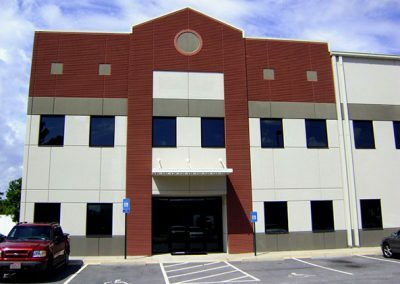 Raymond Engineering discovered these possible infringements to the manufacturer’s warranty, saving the client a potential future financial disaster.